Snyder's of Hanover has been America's Pretzel Bakery since 1909. 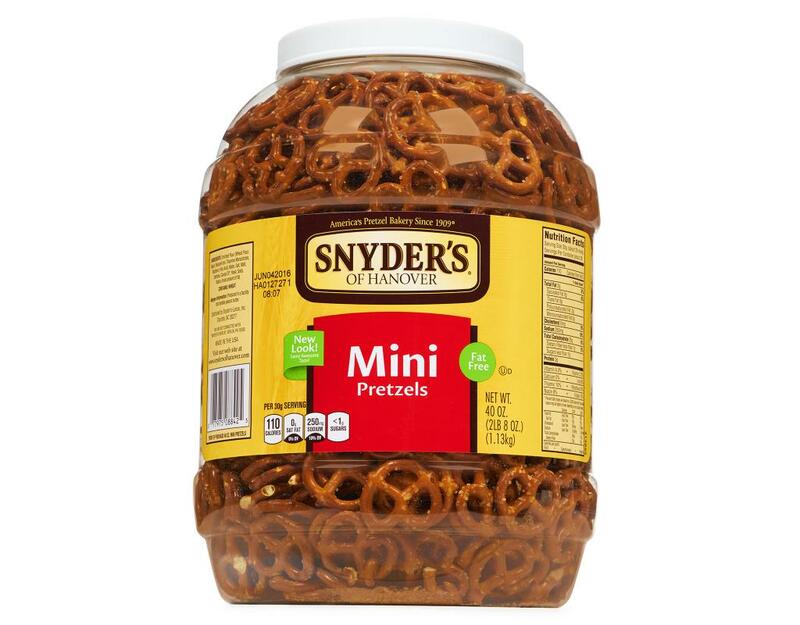 These Mini Pretzels offer all the naturally delicious flavor of traditional pretzels in a crunchy, bite-size snack. 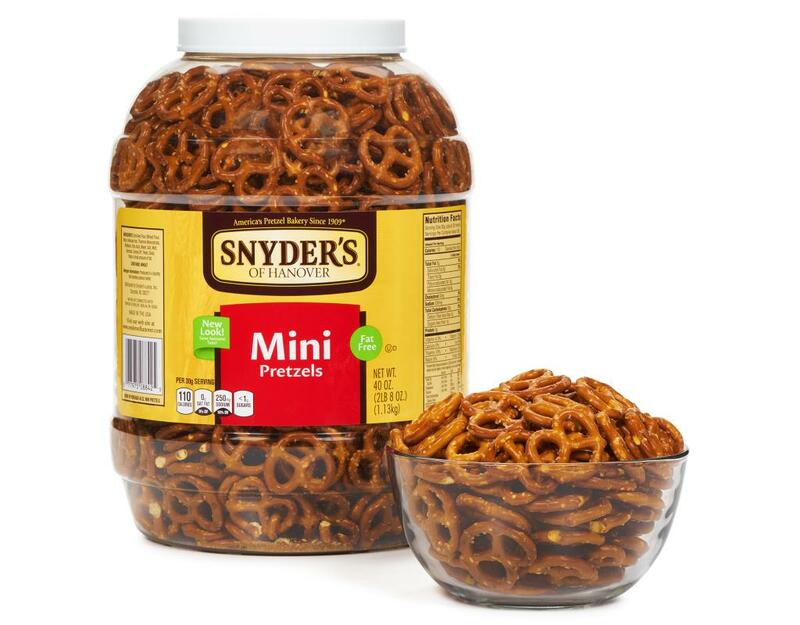 They’re perfect for snacking at home or on-the-go. 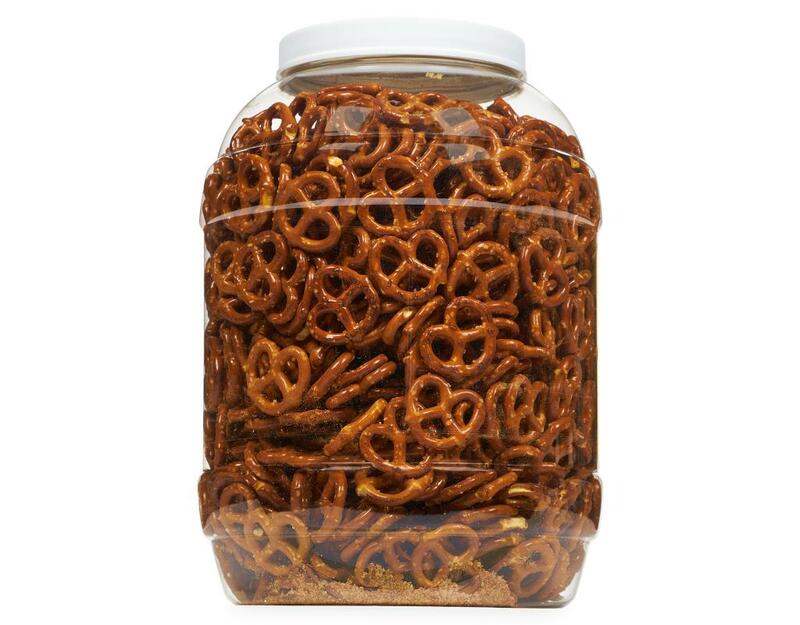 You'll love this fun, flavorful fat-free snack. 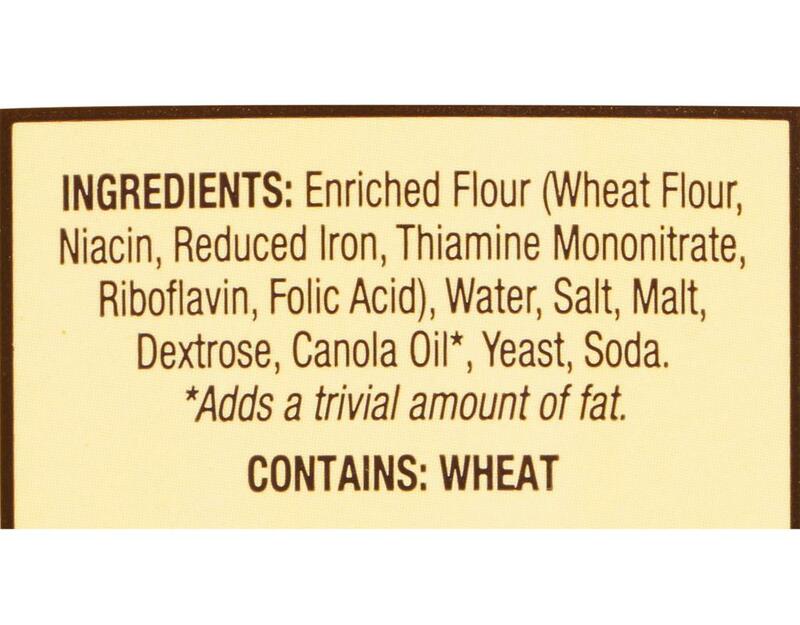 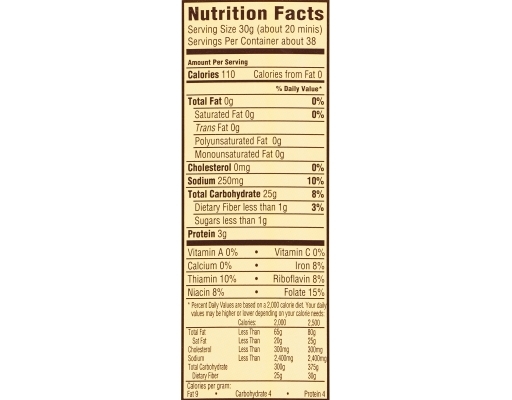 Enriched Flour (Wheat Flour, Niacin, Reduced Iron, Thiamine Mononitrate, Riboflavin, Folic Acid), Water, Salt, Malt, Dextrose, Canola Oil*, Yeast, Soda.